The most popular free office suite is known as OpenOffice, and the most known popular suite for documents, spreadsheets, presentations, databases and other office specific applications is Microsoft Office. But a less popular software perform the same tasks with a great rate of success, usually without bugs. 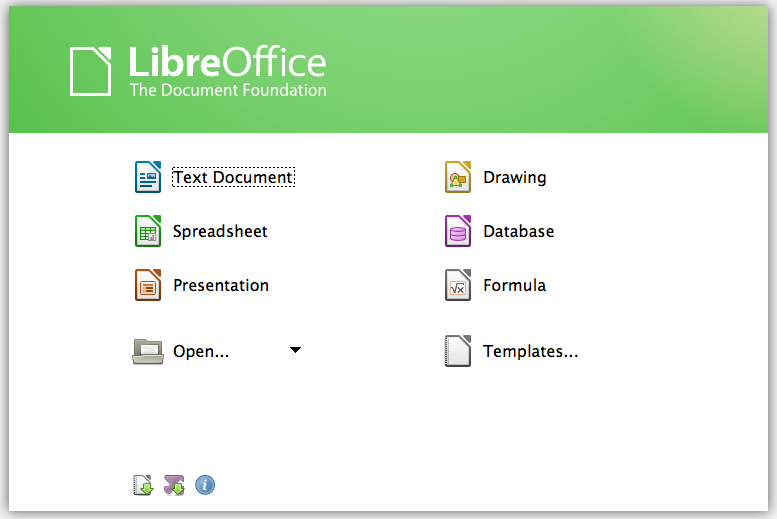 It's named LibreOffice, and was developed from a framework of OpenOffice. 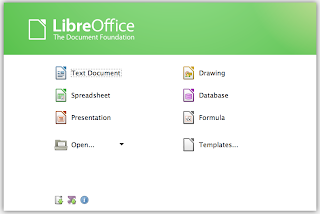 LibreOffice is an easy to use suite with very similar features like OpenOffice, it's 100% free, it has availability for many languages and offers you high quality services, very stable, without many bugs. Also, it's compatible with the most important competitors in the world in the file formats filed. Among LibreOffice's features can be listed: Writer (it is LibreOffice's word processor), Calc (you can perform advanced calculation formulas and very complicated tasks), Impress (was designed for presentations), Draw (it allows you to create diagrams or even 3D illustrations), Base (it's a database management application that can successfully integrate with many popular databases management software, like MySQl, Ms Access and more), and Math (that is a simple math, chemical, scientific calculator that allows you to perform even advanced calculations). HDD: 1.5 GB available space. You can try this software for free.